Known for Canada’s biggest winter festival, a fantastic array of chilly day activities and awe-inspiring museums, Winnipeg is the capital of the Manitoba province in Canada. With a population of 664,000 residents, it is the largest city in the province. Top tourist attractions include Canadian Museum for Human Rights, Assiniboine Park Zoo and FortWhyte Alive Nature Reserve. Get ready to be inspired by this bustling city because cheap flights to Winnipeg are now available for a limited period of time! Winnipeg is home to Winnipeg James Armstrong Richardson International Airport (YWG), located on a 20-minute drive from the city centre. Winnipeg James Armstrong Richardson International Airport serves a multitude of airlines, including Air Canada, WestJet and Delta Air Lines. Popular connecting flights depart from Johannesburg and Cape Town. Flight duration is approximately 24 hours. Winnipeg Art Gallery is in the heart of the downtown area and is home to almost 24,000 unique pieces of art. 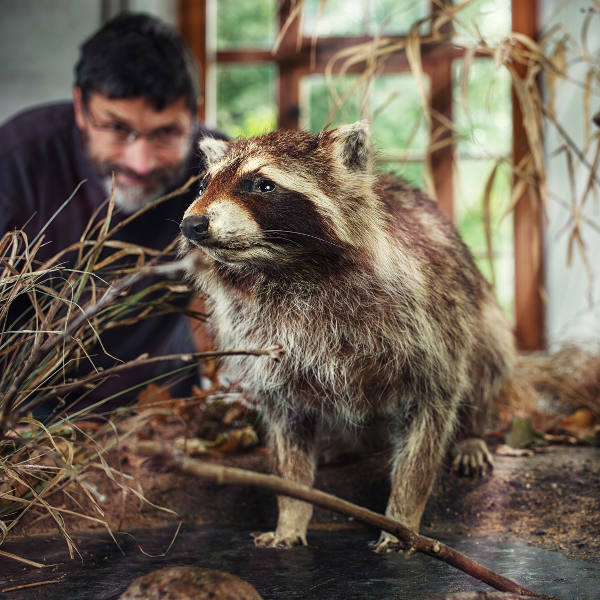 Open your mind at the Manitoba Museum with realistic exhibitions that span millions of years! A natural oasis right in the city, the FortWhyte Alive Nature Reserve has several lakes which are great for kayaking in the summer time, and winter time activities such as ice fishing and cross-country skiing. Brace the cold from the comfort of a natural spa with hot thermal sauna pools. Feel your worries float away as you relax under the open sky at Thermea Spa. 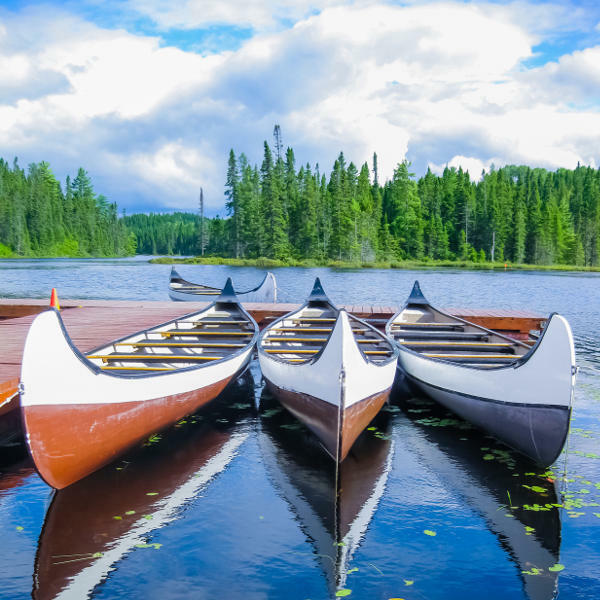 While the city has a moderate and sunny summer, one of the main attractions in the city of Winnipeg is its long winter and all the wonderful activities that have especially been designed to make the most of it. Winters, which fall between November and February, have an average temperature of -7°C. February also sees Canada’s biggest winter festival. The summer season (June to August) is also very popular but is the most expensive time to visit the city. The best time to visit is just after summer (September –October) when the temperatures are moderate and you will be sure to find good accommodation deals and cheap flights to Winnipeg. Winnipeg is a fantastic city that caters to everyone – come rain, snow or shine. If you’re brave enough to visit in winter, be prepared to enjoy a winter wonderland. Grab a friend or two, your ice-skating boots and head down to the world’s longest, naturally frozen trail - Red River Mutual Trail. Try something unique and do ice-fishing at ForteWhyte Alive Nature Reserve. Or even try some snowshoeing with specially-crafted shoes to evenly distribute your weight across the soft snow. In the heart of the icy winter in February, the city is host to Le Festival du Voyageur for 10 days. This is the largest winter festival in Canada with snow sculptures and fun fiddle dancing! Manitoba Museum is like nothing else and takes visitors from realistic dinosaur plains (from millions of years ago) to outer-space realms and so much more - all under the roof of its nine permanent exhibitions. Not just for the young ones, adults too never tire of the diversity that the museum offers. To help brace the cold, why not indulge in some Nordic culture and dip into a hot thermal-sauna at Thermea Spa. 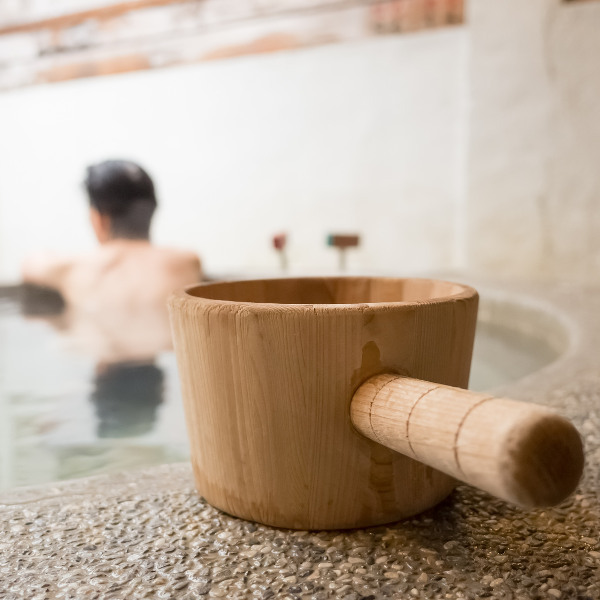 Exfoliate your skin, relax your body and increase your blood circulation all while enjoying the beautiful scenery of pine trees and the open sky. Compare several airlines, and book your cheap flights to Winnipeg online at Travelstart! South Africans who wish to visit Winnipeg in Canada need a visa to do so. The visa can take up to 30 days to process and you might need to visit the Canadian Embassy for an interview. You will need two photographs, bank statements, your passport with at least six months validity left on it and various other documents to complete your application. Winnipeg is a safe city, though there are some areas that should perhaps be avoided unless you know the area well. Locals are welcoming of visitors and are happy to advise on which restaurants or parks to visit. As with all big cities, it is always important to be aware of your surroundings and to practice caution. Leave your valuables in your accommodation safe and don’t walk around alone in the evenings. Safe neighborhoods to visit include Wellington Crescent North and South Wellington Crescent, North and South Tuxedo and River Heights, amongst others. It is always important to have your vaccines up-to-date when you are travelling. When visiting Winnipeg, it is recommended to get a vaccination for hepatitis A if you think you’ll be eating any exotic food. You should also get a shot for rabies if you plan to spend some time doing adventurous activities.